district m is proud to unveil go, the evolution of mypixel. The new iteration of the platform is adding two new prospecting features: display advertising and search marketing to build on top of the rock solid retargeting platform that launched in the third quarter last year. By integrating display advertising and search marketing technology, district m go is able to provide a complete platform to help SMBs leverage the full power of digital advertising. 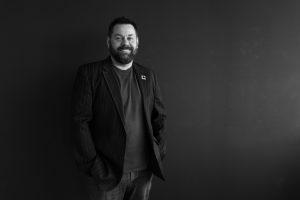 At the time of this announcement, we sat down with Adrian Pike, CMO of district m, to better understand the roadmap to the launch of district m go. Adrian answered, “go was launched last year under the name mypixel and as a retargeting platform only. Retargeting has proven to be highly effective in generating growth for businesses of any size and the ROI is always worth the investment. However, for retargeting to work to its full potential, websites need to have a steady flow of visitors coming through. That’s where go is different. This evolution also includes a complete makeover, having been fully integrated to district m’s product suite. 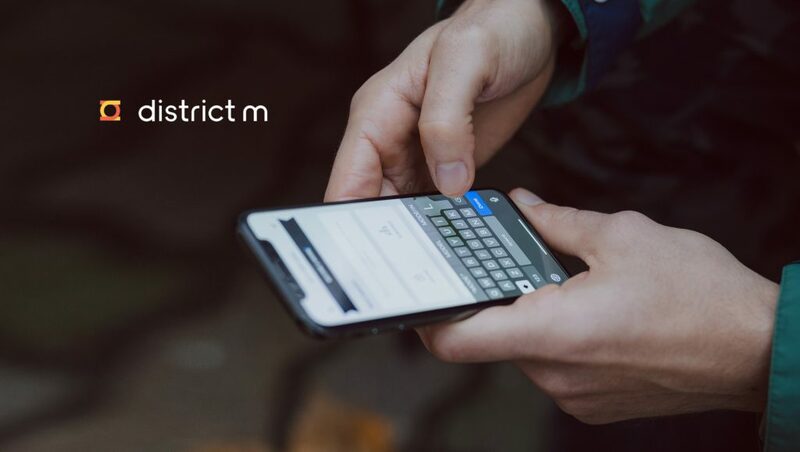 Currently, district m provides a full-service advertising exchange that creates open, transparent marketplaces through which publishers and advertisers can quickly and easily connect to maximize today’s digital advertising demand.